Believe in the extraordinary, in the fantastic! On the coast of Maine a unique rhyme-loving blue bird named Floyd befriends 4th grader Jackson Stevens and tells him about his adventures in the six countries he has visited while searching for his parents in Europe. Originally from Wilmington, Delaware, Jon Needham grew up along the coast of Maine and has studied and worked in and traveled to twenty countries on four continents and knows six languages besides English. In 2004 he received his Ph.D. in Modern Languages from Middlebury College located in Middlebury, Vermont. While in college and graduate school, he performed on stage in a number of British and French farces and comedies. He worked as a medical translator/interpreter for doctors and Italian and French families of special needs children at The Institutes for Achievement of Human Potential in Philadelphia, PA before joining the faculty full-time at one of the commonwealth campuses of Penn State University. In 2005 he won The Outstanding Teaching Award among Lecturers and Instructors at Penn State University. He continues to teach courses on European languages, ancient Mediterranean civilizations and Heroic Literature at Penn State where he has served on the faculty for eighteen years now. He also taught for a while at Villanova University and Boston College. He has volunteered his time, offering lessons on fairy tale writing to children and their parents at a society outside Philadelphia. He has already published a book on an original translation into English of a lengthy 19th century Italian poem entitled The Graces by Ugo Foscolo, some articles in literary journals, and his own poetry in an anthology. Jon enjoys writing poetry and short stories, drawing, and studying about the universe. 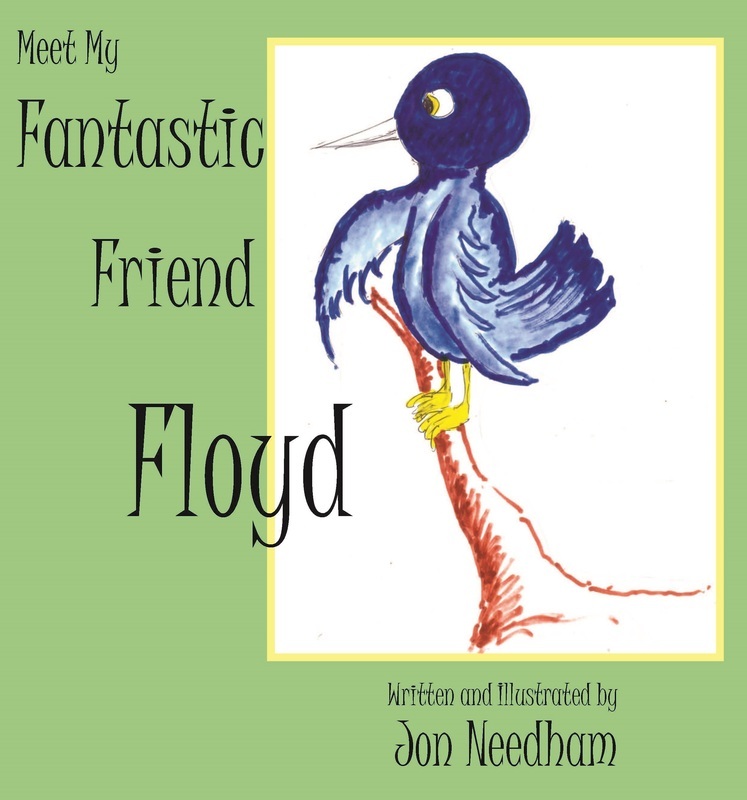 Meet My Fantastic Friend Floyd is his first children’s book.